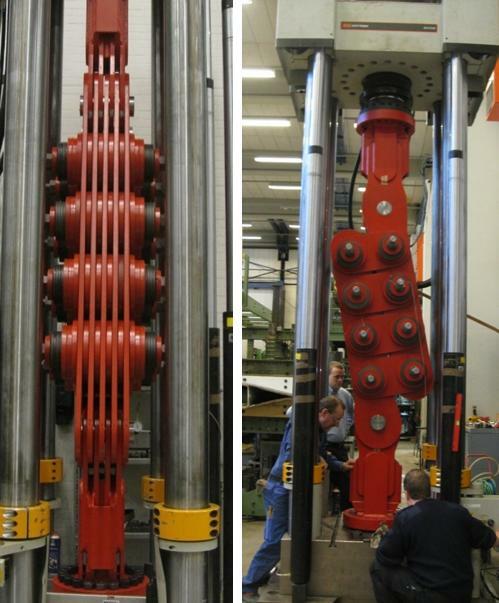 Damptech has developed and tested a 5000 kN damper which is one of the largest capacity damper in the world. 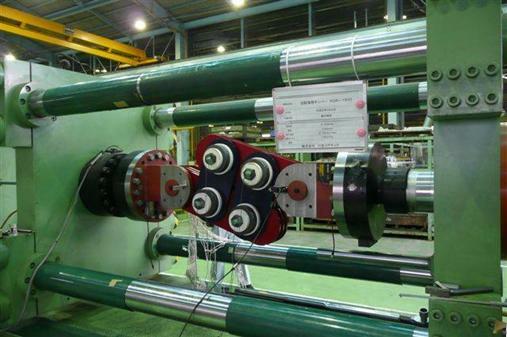 The damper was developed as a part of the Abenobashi Terminal Building, the tallest building in Japan with 300 m.
Other dampers with 1500, 2000 and 2250 kN capacity were also developed. 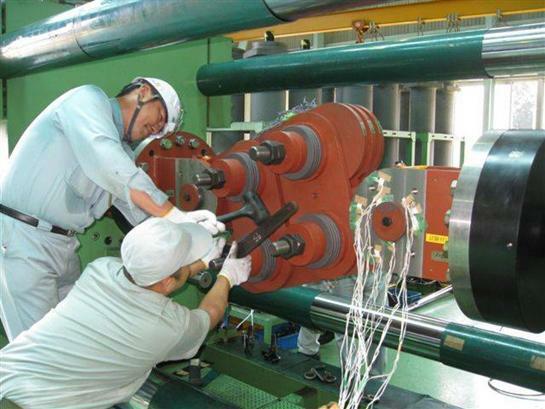 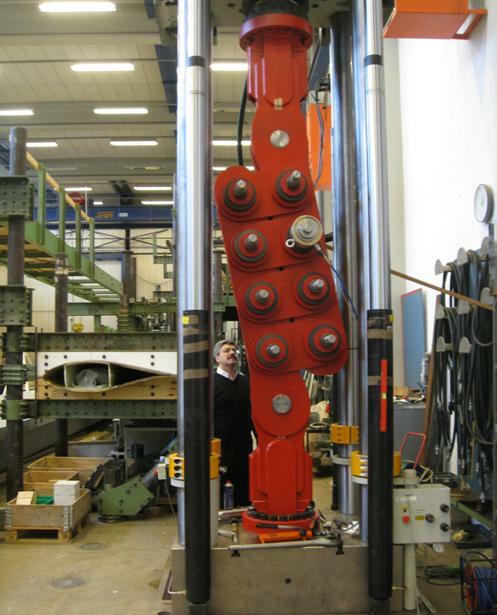 The 5000 kN damper was tested at the testing facilities at the Technical University of Denmark while the 1000, 1500 and 2250 kN dampers were tested in Japan.